A laptop is much more compatible and compact than a computer. Laptops are of great importance for work now as they can be carried easily from place to place so you can bag and carry all your work with you at any place easily. 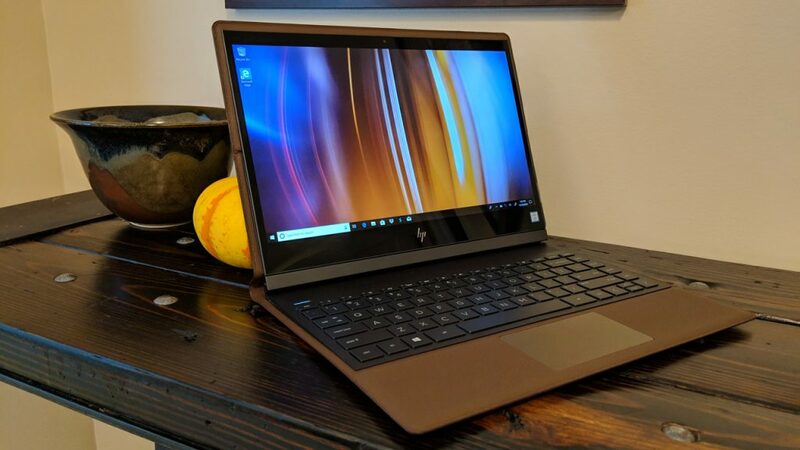 Now, in order to put the money forward for anything, people go for the best of the bests so here I am with a list of 10 of the best laptops hat you can go for in 2019. 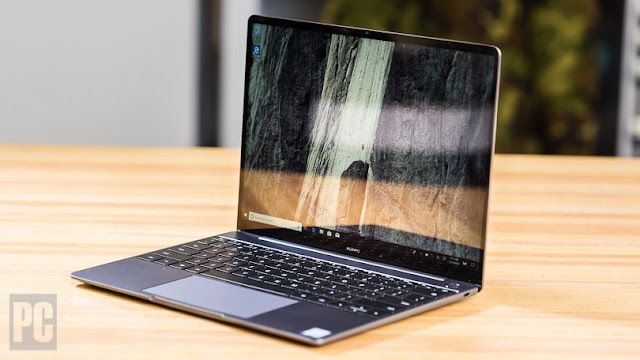 Huawei laptop is the best laptop to pick in 2019. 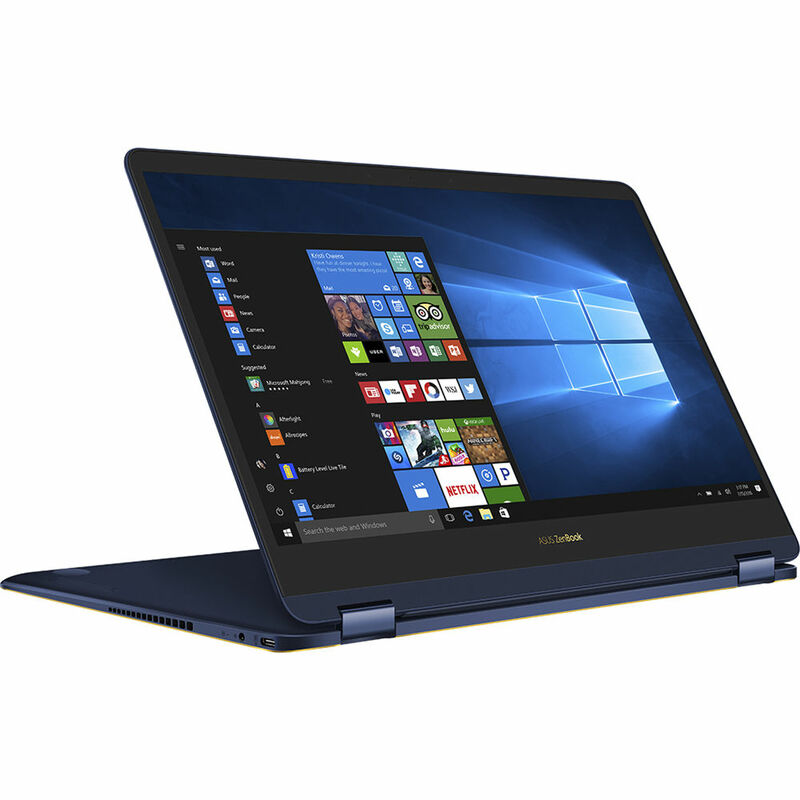 Matebook 13 has arrived with some of the new components such as a discrete Nvidia MX150 graphics card and a beautiful design and these features are provided in an affordable rate in this gorgeous laptop. 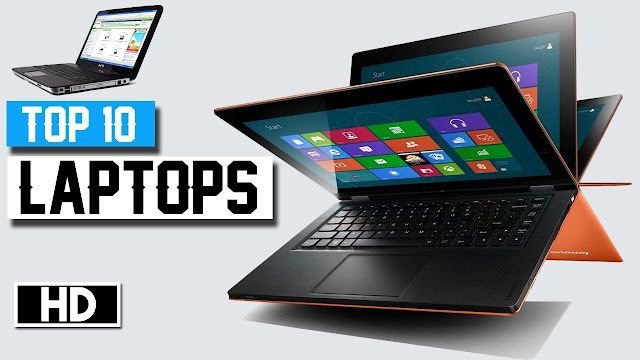 If you are wanting laptops with a super-fast 3 ports or a 4k display, then there will be other laptops to choose which are also included in this list but if you want to use your money to the best, this beautiful piece of technology is the best pick. 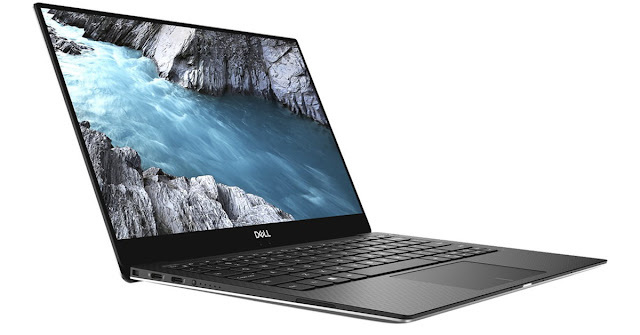 Dell has always been in my list of the top laptops of the year and this time, again it has not disappointed. The 2019 model of Dell XPS 13 is beautiful in design and light in weight with powerful latest components. I will tell you about the specifications later below but for now, I would tell you that along with all its powerful specifications, it has a wide range of customization options so you can actually make this device up according to what you desire with respect to your work. The web cam of the system has been now placed at the top than at the bottom, which was in the previous model and the battery life has also been leveled up in this model. It is a bit expensive but you will not regret putting your money forward for this beauty. This one is an absolutely incredible 2in1 laptop with exciting features. This 2 in 1 technology has impressed me such that I put this laptop on number 3 in my list of top 10 best laptops. 2 in 1 technology means that you can use this laptop both as a laptop and a tablet. This one is a bit expensive but if you can afford, you’ll be happy you spent the money on this device. Well, if you ask me, this macbook pro is the best one. This is a 2018 model of macbook pro but having known its features and beauty, this device is clearly worthy of being in the list of top laptops of even 2019 as well. 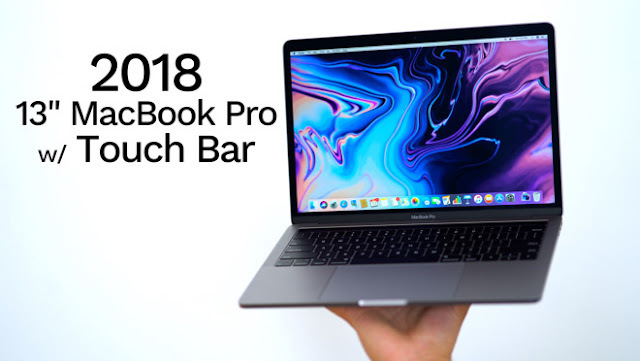 This one is expensive I must tell so if you want a macbook at affordable privce, you should try some of the alternatives from Microsoft like Matebook X Pro but if you are madly in love with Apple products, then this device will definitely satisfy you up to the mark. If you are a true gamer, than this machine is the best choice for you to make and spend your money on. 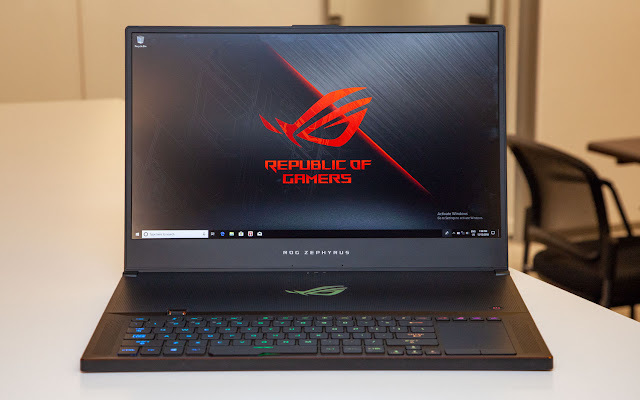 The powerful components with which this machine is loaded like a 6 core intel processor and the RTX Nvidia 2080 graphics make this machine the best gaming laptop of 2019. There is no problem with any feature of this machine, just that it is much expensive so you will have to push yourself hard to buy this up. Microsoft surface laptop was good but had many areas needed to be revamped. 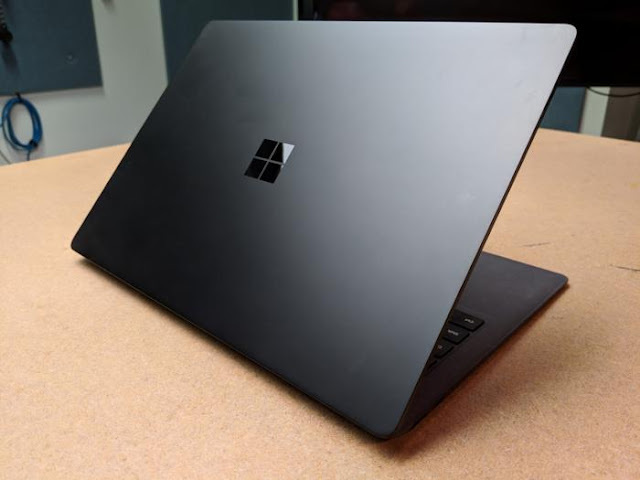 Now this brilliant sequel of Microsoft surface laptop has lived up to the mark as it offers enhancements in all the areas that were expected to be covered. 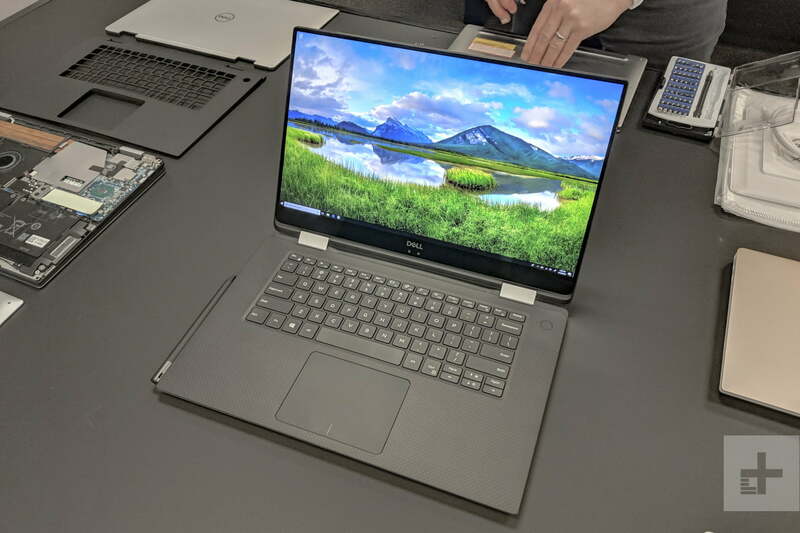 The Dell XPS 15 last year was also among the best laptops to buy but here, Dell has applied the beautiful redesign of the Dell XPS 13 on this XPS 15 (2 in 1) and also made this device convertible. This machine is not just sleek in design but a powerful performer as well. Well I have mentioned a gaming laptop before in this list but that was a bit expensive. This one is also a good gaming laptop and well in-budget as well. 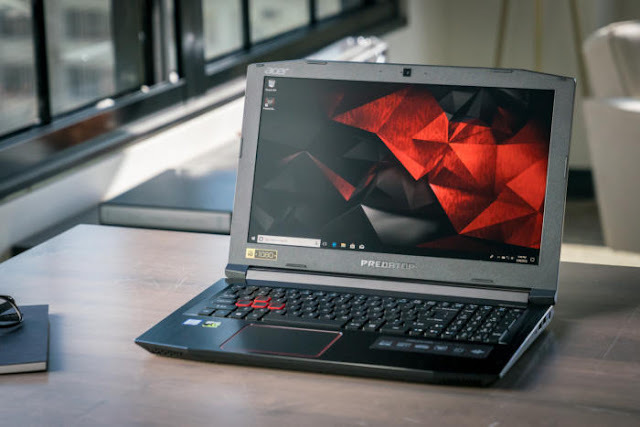 This laptop is beautiful in design and is capable of providing you with a fantastic gaming experience over your machine. I would say to you that you are getting a great deal of power for the price. This one is a premium chromebook with economic pricing. 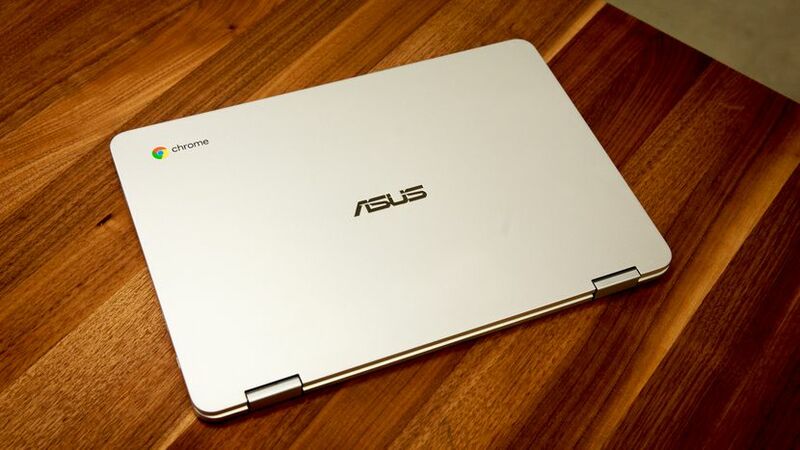 There are two of the chromebooks from which one can be chosen for use as the best one. One is premium chromebook pixel and second one is which I am discussing on number 9, the Asus Chromebook Flip. Chromebook flip is one of the best laptops money can buy and this one is the best for students. This brilliantly stylish 2 in 1 laptop has been made with genuine leather. As you can see in the picture, this is not any cover, the leather is actually a part of the laptop. This machine is a stylish and powerful device to work with and is expensive as well.